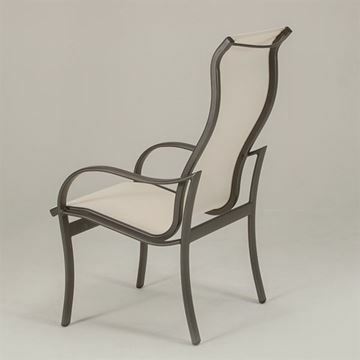 St. Maarten Chaise Lounge with Arms, Crossweave Vinyl Straps and Aluminum Frames, 27 lbs. 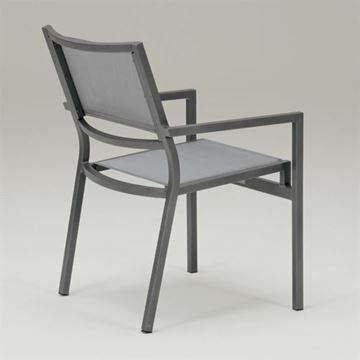 Our commercial pool furniture for public outdoor swimming pools is made to withstand constant outdoor exposure. 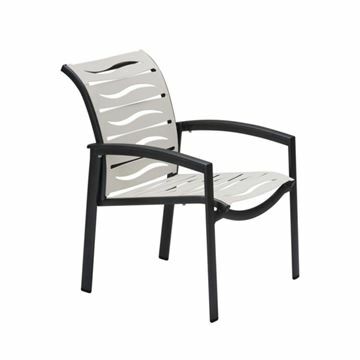 Commercial materials are selected to reduce corrosion from salt, chlorine and UV wear from the sun. 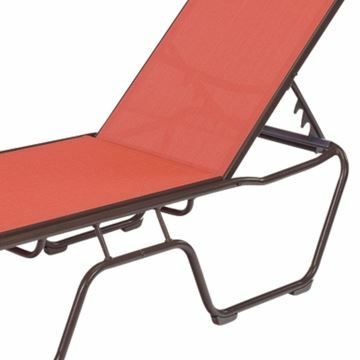 We sell all commercial styles of pool furniture for use at outdoor Water Parks, Community Pools, Large and Small hotels, Resorts, and Clubs. 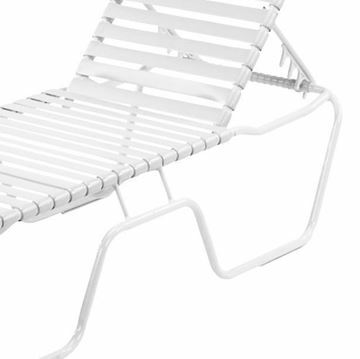 Heavy-duty aluminum or plastic resin make our pool furniture strong, non-corrosive and remain attractive over time. 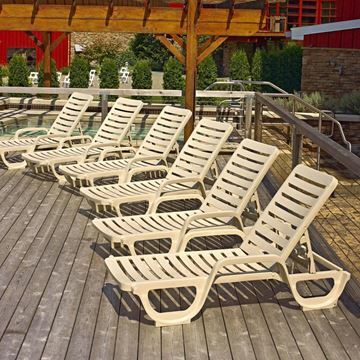 Poolside Chaise lounges offer premium relaxation by the swimming pool. 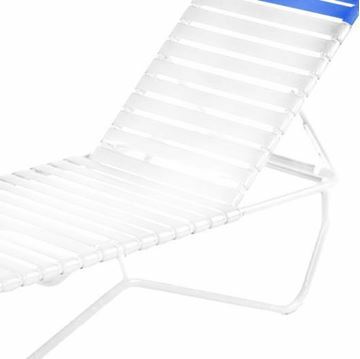 Chaise Lounges are commercial grade for swimming pools at resorts, hotel swimming pools, pools at water parks, apartment complexes, and community swimming pools. 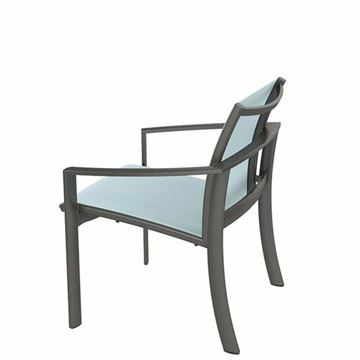 Pool Furniture Supply offers the most choices in commercial chaise lounges such as Vinyl Strap Chaise Lounges, Commercial Sling Chaise Lounges, Recycled Plastic Chaise Lounges, Plastic Resin Chaise Lounges, Marine Grade Polymer Chaise Lounges, and In-Water Use. 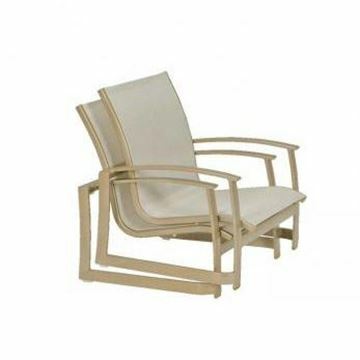 Our pool furniture offers commercial grade quality. 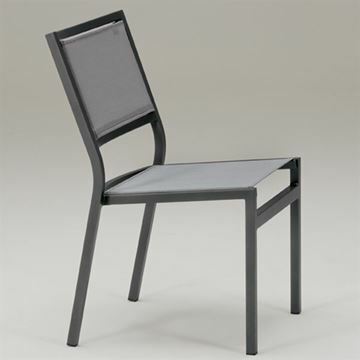 We are one of the few companies that make our commercial grade furniture available to the general public. 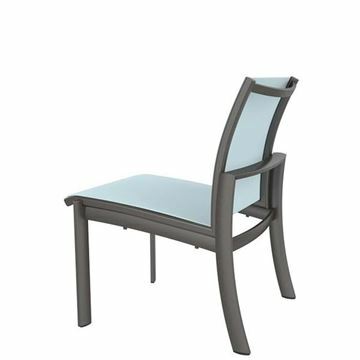 We offer aluminum frames and vinyl double wrapped straps or comfortable sling fabrics with a plastic resin frame from Grosfillex or Nardi. 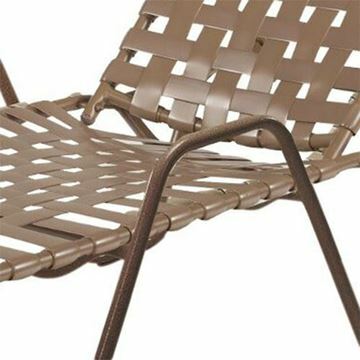 Vinyl straps or sling fabrics can be replaced to extend pool furniture life. 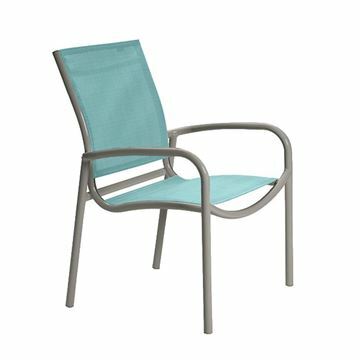 Our selection includes Commercial Vinyl Strap Chairs, Commercial Sling Patio Chairs, Commercial Padded Sling, Commercial Plastic Resin Chairs, Recycled Plastic Chairs, Marine Grade Polymer Poolside Chairs, and In-Water Pool Chairs. 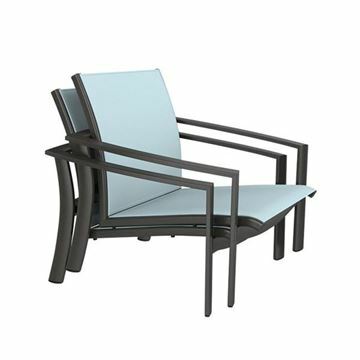 Most of our pool furniture styles stack for storage and convenience. 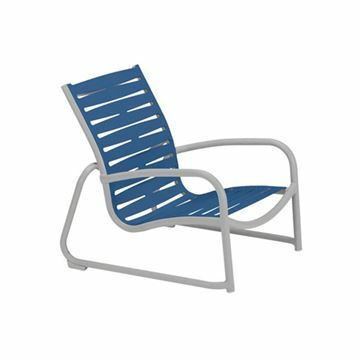 With over 25 year of selling pool furniture for commercial use, our pool furniture styles are better than the competition. 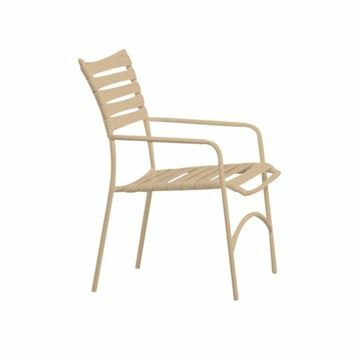 Simply put we have selected factories that make outdoor swimming pool furniture to look good and perform in harsh commercial environments to give our customers more value for less money. 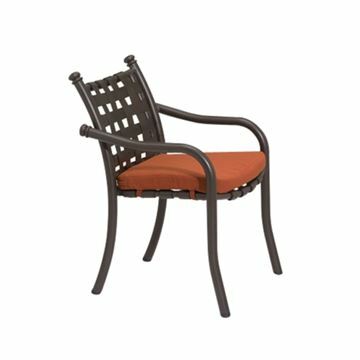 Our commercial pool table selection includes Commercial Outdoor Dining Tables, Outdoor Bar Tables Counter Tables, Cocktail and Side Tables, and In-Water Use Tables.